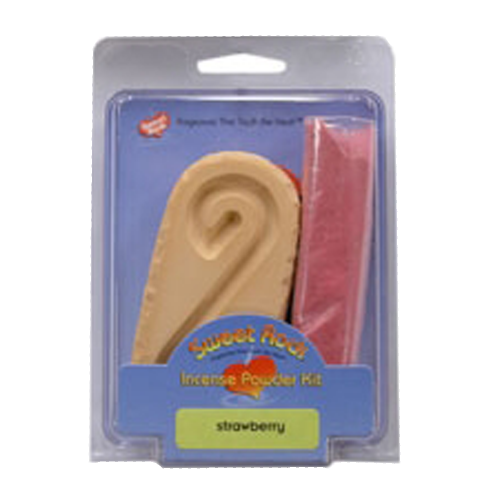 The 25 minute burner kit includes 5 hours of fragrance, a brush and a paper level. 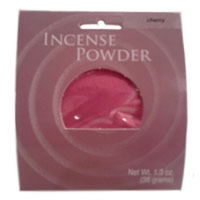 The Incense Powder contains no charcoal, glue, adhesives, or foreign material that would effect the fragrance. All burning is contained in the controlled fireproof burner.